How can we reduce methane emissions, reduce CO2 from operations, and open the door to CCS? Could there be a CO2 capture, storage and utilisation industry in India? Our conference in Mumbai on Friday October 12 explores the current possibilities. Is CO2 reuse evolving as an exciting market sector - or just another niche which will never work? 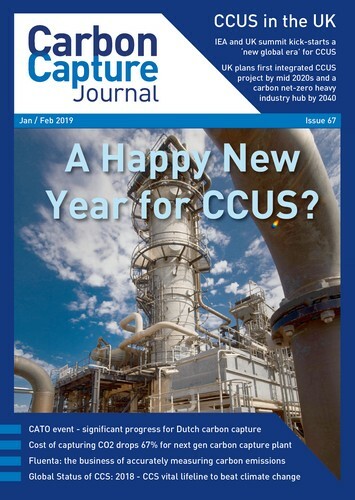 Could there be a CO2 capture, storage and utlisation industry in India? ….is there an existential threat to the oil & gas industry? London - What will Phase 2 and Phase 3 look like? How do we keep carbon capture and storage moving in the EU over the next 10 years and where are we now? Our London event on Nov 20th will look at what Phase 2 and Phase 3 of UK's Carbon Capture and Storage industry might look like (counting White Rose and Peterhead as Phase 1). Our Warsaw event on Nov 18th will look at what technology and experience developed so far could help make carbon capture and storage viable for Poland over the longer term. What do we have to do, to get from where we are now, to where we have an investable carbon capture and storage industry in the Netherlands?